With TVs increasingly becoming more complicated by the day, it gets harder for the average Joe to understand what exactly they are buying when they go into a TV store (See Top 10 4K TVs in 2017). Furthermore, the jargon surrounding TV technology doesn’t help. You’ve probably heard these terms a couple of times and you might not have understood what they meant. “And the best award for the most confusing term of the year goes to” You guessed it right, QLED display technology. QLED is Samsung’s recent display technology which utilizes quantum dots. 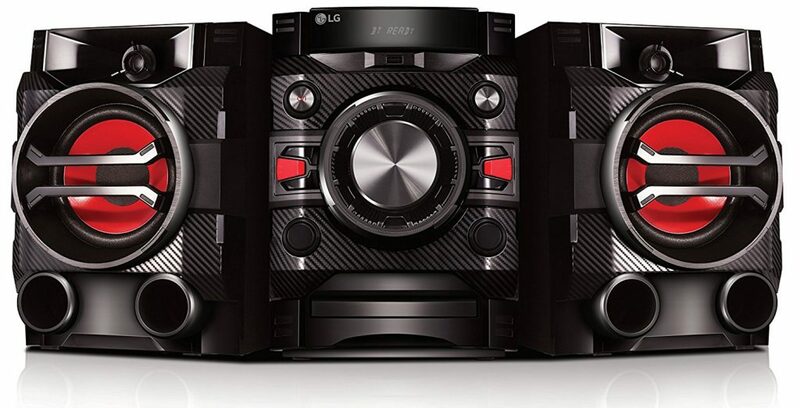 The technology is said to enable brighter picture quality as opposed to the normal LCD screens. This is because quantum dots usually emit a very bright light. However, their technology still utilizes the same back lighting technology that LCDs have and it’s yet to discover a way of having self-emitting pixels. For now, just think of QLED as a better version of LCD technology until Samsung roles out its new models. OLED display technology is a by-product of LG. Just in case you are wondering which one came first, it was definitely OLED. The display functions through self-emitting pixels which work on a per pixel basis. This means that pixel brightness does not affect other pixels surrounding it (i.e. it does not spill on the panel). As a result, OLED technology has been able to solve LCD display’s problem of having semi-dark black levels. In OLED TV the black levels are pure black, a property that enhances overall picture quality. You must have encountered the phrase High Dynamic Content or HDR in one way or the other. Companies have been touting HDR as the next technology capable of producing deeper black levels and brighter whites. It definitely doesn’t fail in delivering this. However, the main problem as of now is the lack of HDR content on the mainstream media. If you are thinking of streaming movies, then Netflix and Amazon have a number of content that has been made in HDR. More titles are expected to be released in HDR and the future of this technology looks bright. OLED is a flagship technology by LG and due to its expensive nature, LG has been the sole producer. 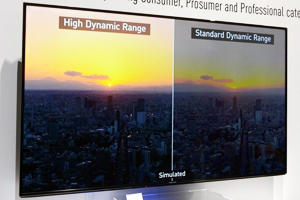 Other TV models like Sony, Phillips and Panasonic have been buying the display technology from them. 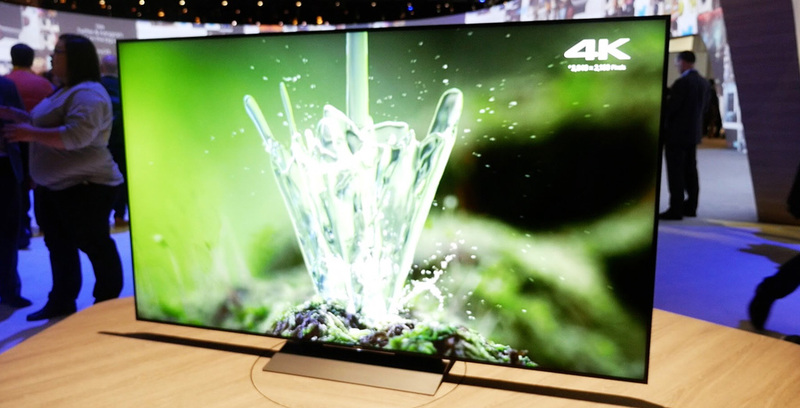 However, Sony recently launched its TV make using its very own OLED technology, the XBR-A1E Bravia. OLED TVs have been quite expensive and part of the reason has been due to the fact that the technology is controlled by one market player. However, with Sony producing its own OLED tech, we should expect significant price reductions as a result of this competition. Freeview is an electronic programme guide that allows you to move forward to check the content that will be coming up in the next 7 days. If you happen to be using an internet connection, it also allows you to catch up on programmes that you didn’t watch (with a limited time period of 7 days). Freeview Play was first featured by Panasonic in their 2015 smart TVs. From then on, other manufacturers have also come on board to offer this system. Most of the manufacturers have expressed their willingness to pre-install the system into their sets. TV technology will continue to trend throughout 2017 (and in a good way). If Samsung manages to rework their QLED technology to be self-emitting and with Sony’s entrance into the market, we should expect fierce competition in this market. Competition will serve to bring prices down and everyone will stand to benefit. (See 5 trends shaping the Hi Fi industry).